CCTV has always been a security measure that is commonly reserved for businesses such as shops, manufacturers and various stores. However, what people often fail to realise is the numerous benefits of having CCTV installed in and around your home. I n this day and age we are seemingly having to pay insurance for everything and with premiums increasing every year people look for more ways to reduce what they pay. 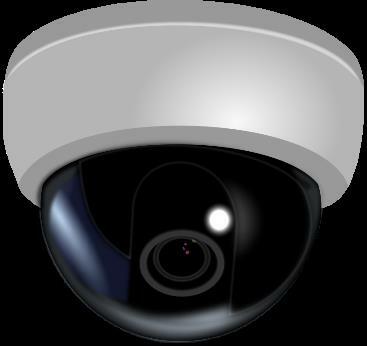 Installing a CCTV system in your home is a great way of reducing what you pay each month and any insurance company will agree. The more advanced the system, the more secure your home is in the eyes of insurers so as a result will lower what you have to pay. 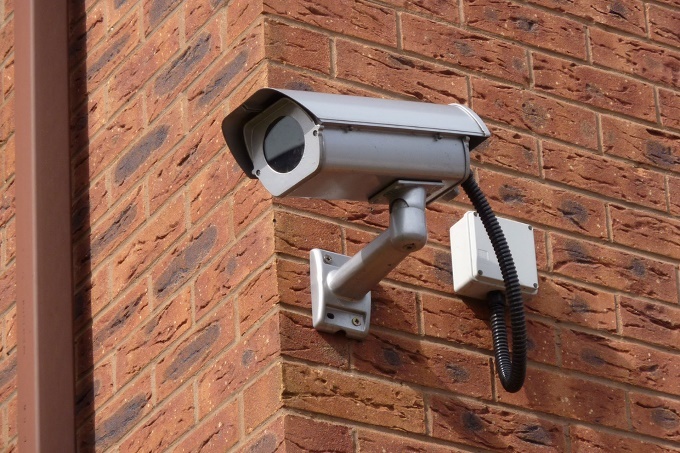 CCTV can be quite costly initially but you have to think of it as a long term one off investment that will provide your home with security for years to come as well as saving you more money than it cost to install. That being said, not all CCTV systems are that expensive so you do not have to worry about being bankrupt in doing so. In the past it would have been costly to install but recent technological advances now mean that more affordable systems are available. Home security has never been more important but with modern CCTV recording equipment you are able to not only record but transmit the footage as it happens. This footage can be streamed to anywhere in the world to any device of your choosing whether it be a laptop, portable tablet or even your mobile phone. You can either monitor it yourself and be sent alerts to your device when movement occurs or even have a specialised security monitoring company do it for you. For some, even opening the front door can be a frightening process even if you have a peephole. If it is night time and you don’t have a well-lit porch then you never know who you’re answering your door to. CCTV placed above your door can help you see who is there at all times and who has been there. It could even be to see if a delivery attempt was made to your home or if a friend stopped by whilst you were out. Finally, if your home does happen to be broken into, vandalised or even if you are being harassed, CCTV will provide you with a concrete source of evidence. The authorities and courts will accept this when prosecuting so you no longer have to be worried if you are away from home. These are just a few of the benefits that come with having CCTV installed in your home. Once you have it you will realise how advantageous it can be whilst providing you with peace of mind.